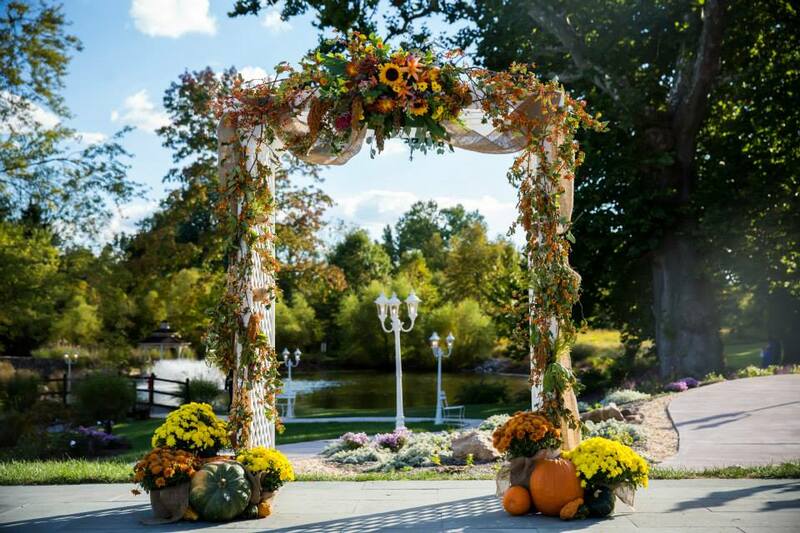 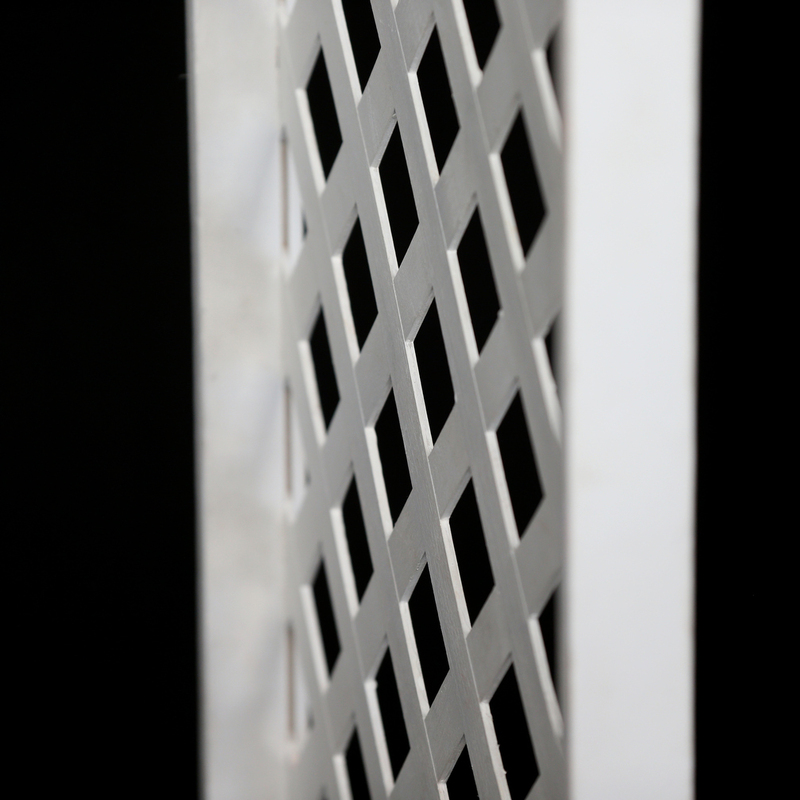 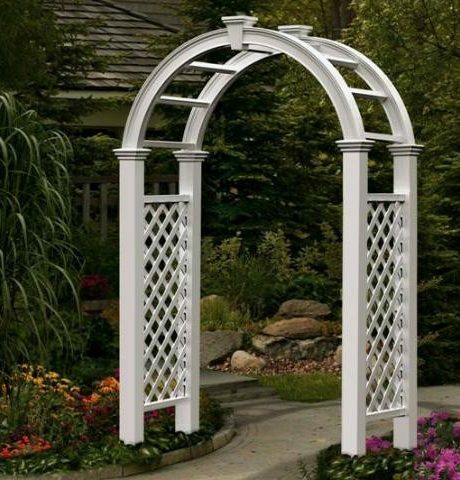 This wooden arbor is 76″ wide, 96″ tall, 30″ deep. 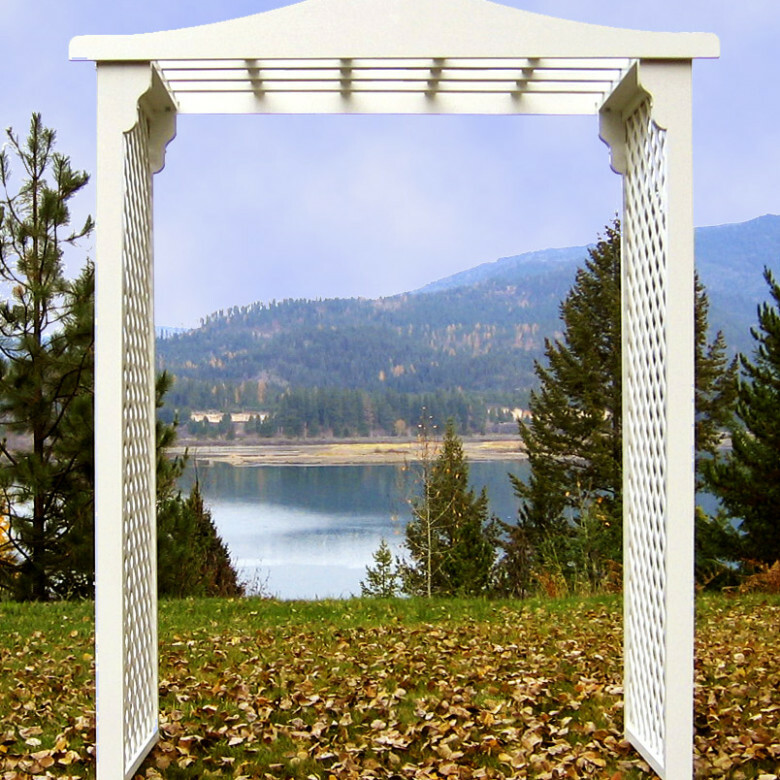 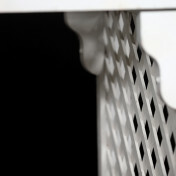 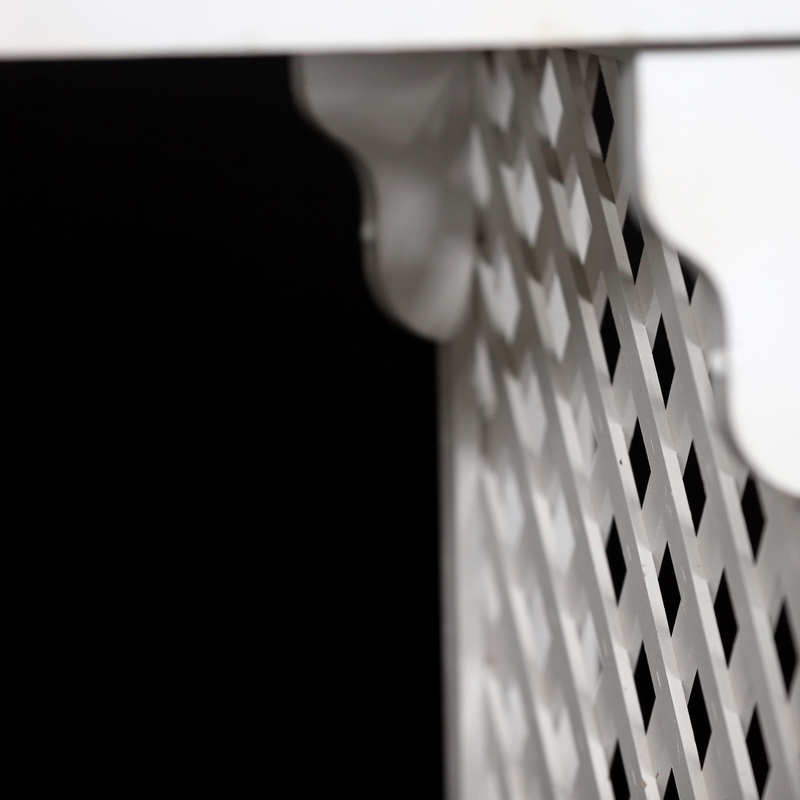 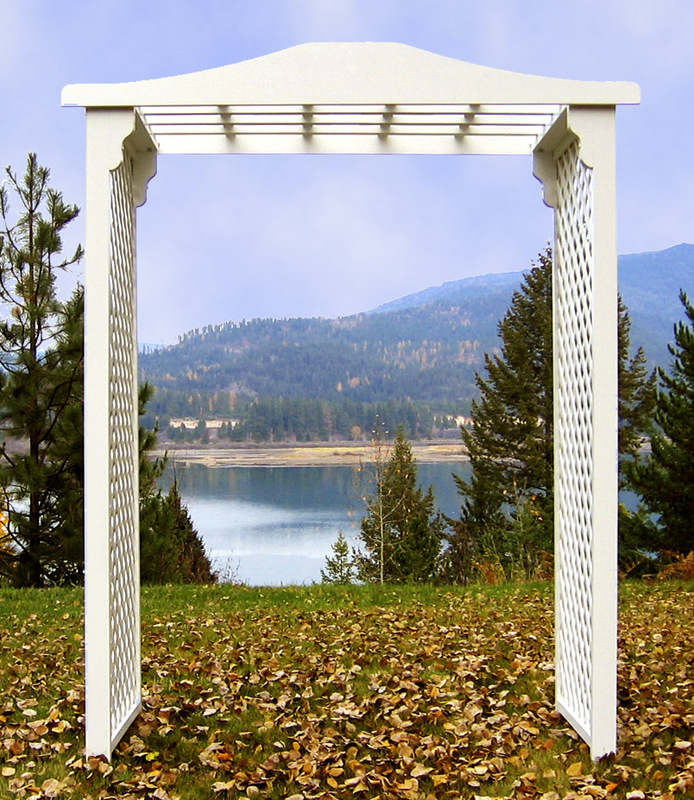 A white cloth is available to cover the top of the arbor. 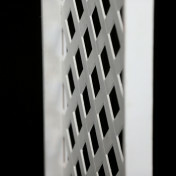 SKU: SW41. 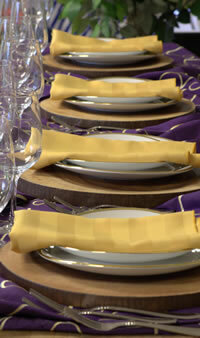 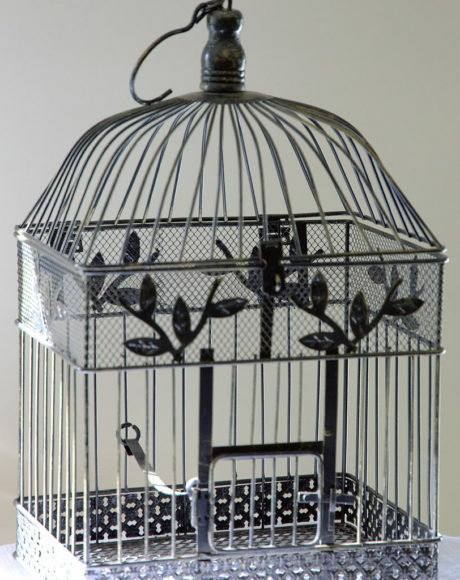 Category: ES&D Wedding Accessories.